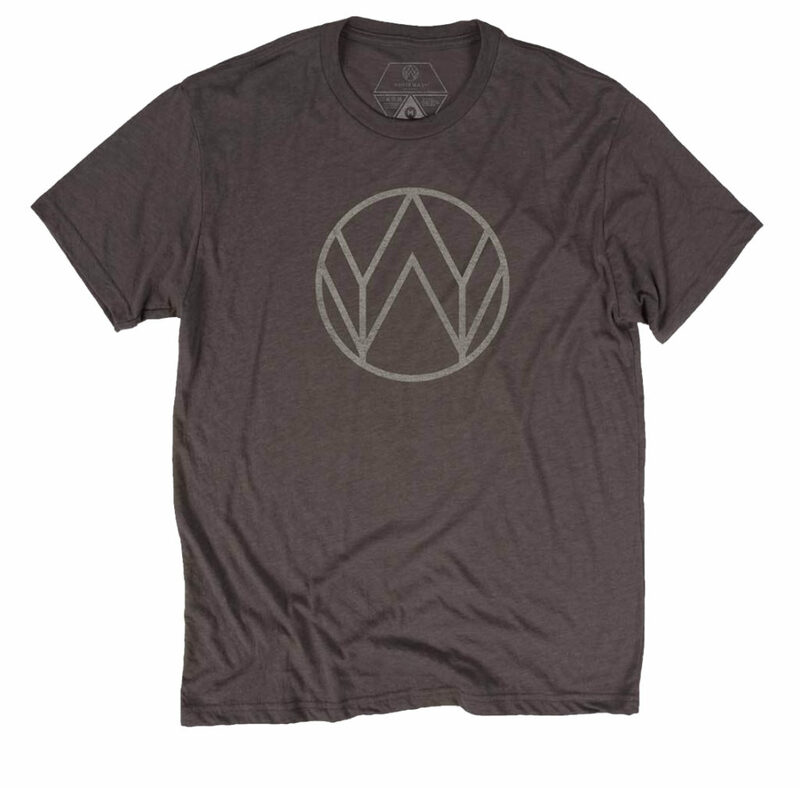 I'm happy to bring you the Whitewash Studio t-shirt. I've made a limited run of the shirt in a variety of sizes. They are now available for purchase below.